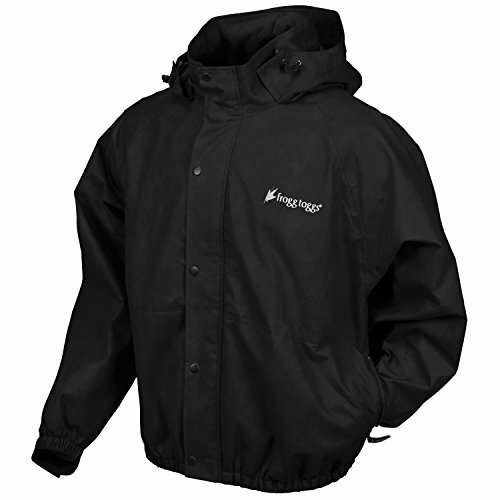 The Frogg Toggs Classic Pro Action Jacket is a rain jacket designed with ultra-lightweight and water-resistant material. Snap-shut storm flaps fold over the zipper to keep moisture out. The bomber style jacket features a fully adjustable hood to help protect the wearer’s head and hair. The jacket is also breathable, allowing heat to escape so the wearer feels comfortable even in the most humid climates. 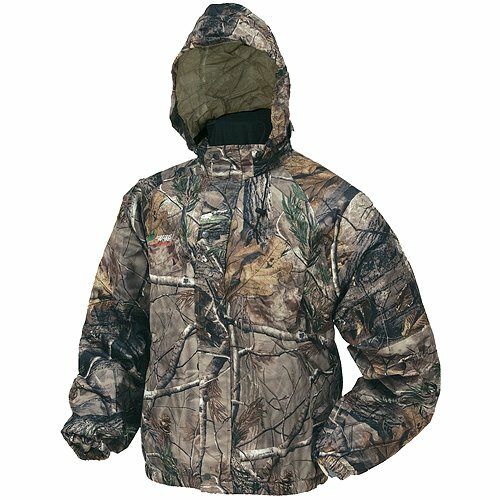 The jacket is perfect for fishing, hiking, camping, biking, watching the game, and more outdoor activities.